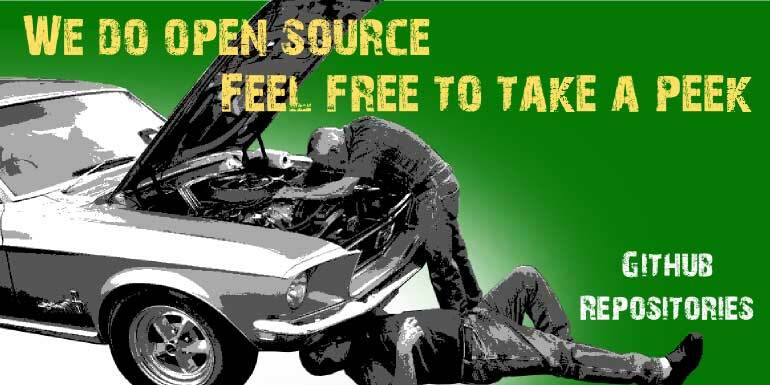 Install the FPGA design software. Create a simple design in VHDL. Test a design with the simulator. Compile a design into a bitstream. Download a bitstream into an FPGA. Test a design in the FPGA. Learning about FPGAs is pointless unless you can actually apply them to your problems. 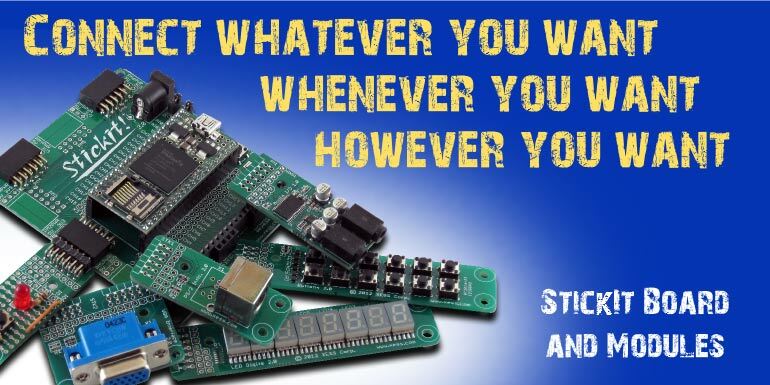 So we've developed a set of low-cost but powerful FPGA boards and add-on modules that will get you going in no time! The XuLA packs a 200K-gate FPGA and 8MB SDRAM into a 2-in2 area. The XuLA2-LX25 ups it to a 1.5M-gate FPGA and 32 MB SDRAM in the same footprint. 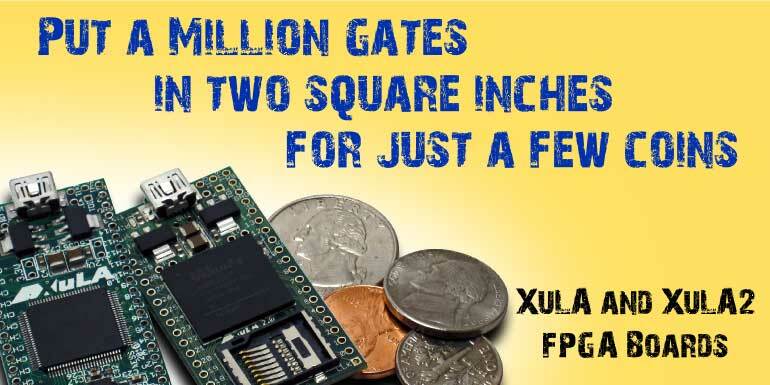 The XuLA2-LX9 uses a smaller 600K-gate FPGA at a lower price. The StickIt! board connects your XuLA to PmodTM and Wing modules with various functions. Complete and tested FPGA designs. Board schematics and PCB layouts.